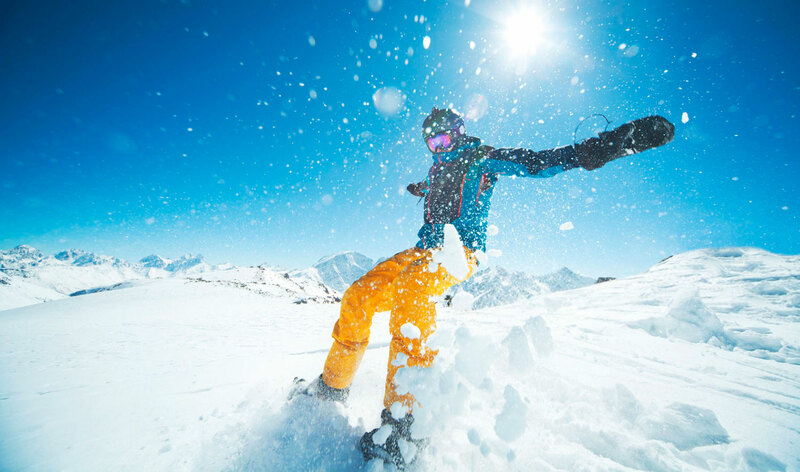 Turkey is one of the most important center in Europe and Asia for winter sports and the snowy activities including skiing, heli-skiing and snowboarding are becoming increasingly popular. Also, Turkey usually offers good snow conditions for visitors with its high altitude mountains covered with snow all throughout the year. More fun, more snow, more choice. Turkey's geographical position and good snow conditions create great potential for skiing. 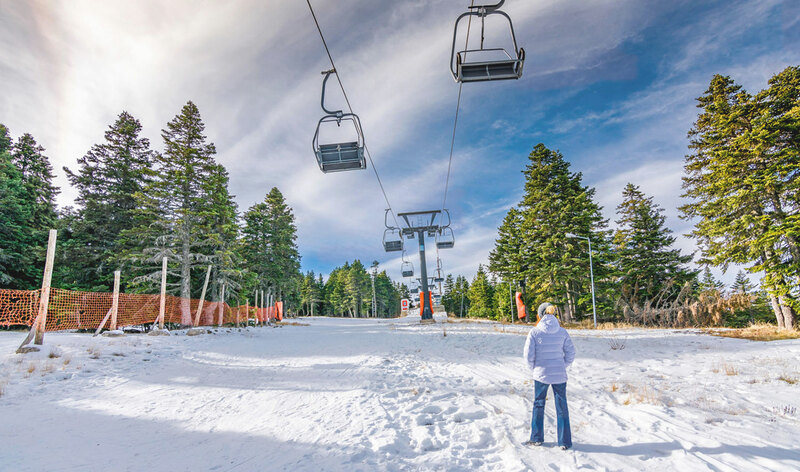 Ski season typically lasts for four or six months in Turkey. The heli-skiing in Turkey is world class, offers perfect quality, friendliness and accessibility. 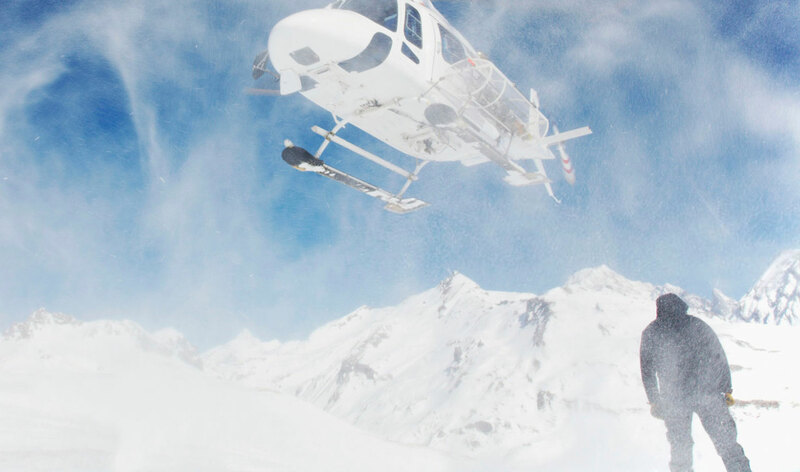 Spend your heli-skiing holidays in Turkey and experience great nature and hospitality. Turkey's 3 of best places for an unforgettable heli-skiing experience, best powder close to Europe. These places have a vast, beautiful territory, a variety of landscapes. Snowboarding in Turkey is an excellent snow record with beautiful scenery and unusual skiing activities. There is something for all snowboarders in the winter sports areas of Turkey. The list of the largest ski resorts in Turkey is based on figures from the Turkish Ski Federation. All the Turkish ski resorts belove have in recent years developed excellent facilities. There are only a few heli skiing locations with extraordinary conditions in Turkey. Ayder Base, Ikizdere Base and Yaylalar Village are the best locations for heliskiing. Ayder offers sensational deep powder skiing on the shores of the Black Sea. The area is blessed with huge snowfalls and is characterised by big, open alpine heli-skiing terrain. Ikizdere is located in the west of the Kackar Mountain providing an ideal base to explore the fantastic open, alpine heli skiing terrain with its typical mountain villages and wooden houses. Yaylalar is a small Turkish village, new heli skiing base near Yusufeli in Artvin province. It is possible to stay the night here for an unforgettable and authentic Turkish mountain experience.